Do you live and/or fish on a horsepower-restricted lake? Or one where access to fuel stations isn’t easy? 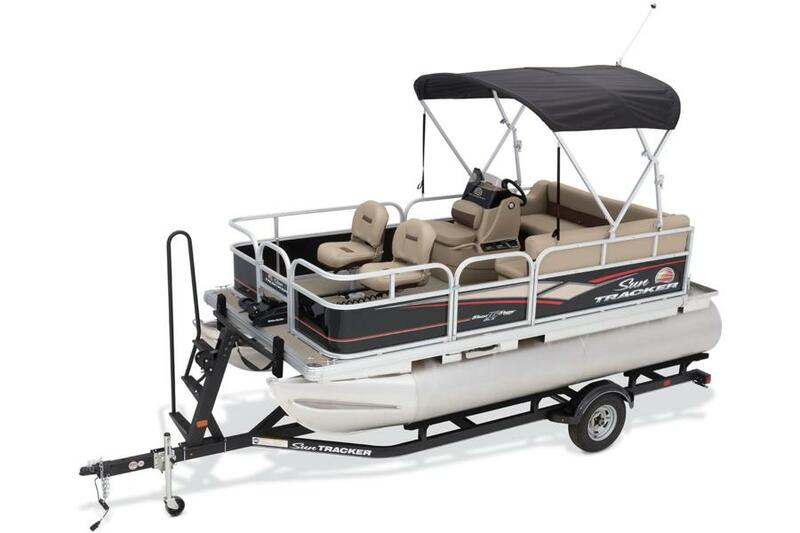 The BASS BUGGY 16 DLX ET is perfect for you! This boat is powered by a Torqeedo® electric outboard that’s extremely quiet, allowing you to cruise into a cove without scaring the fish. 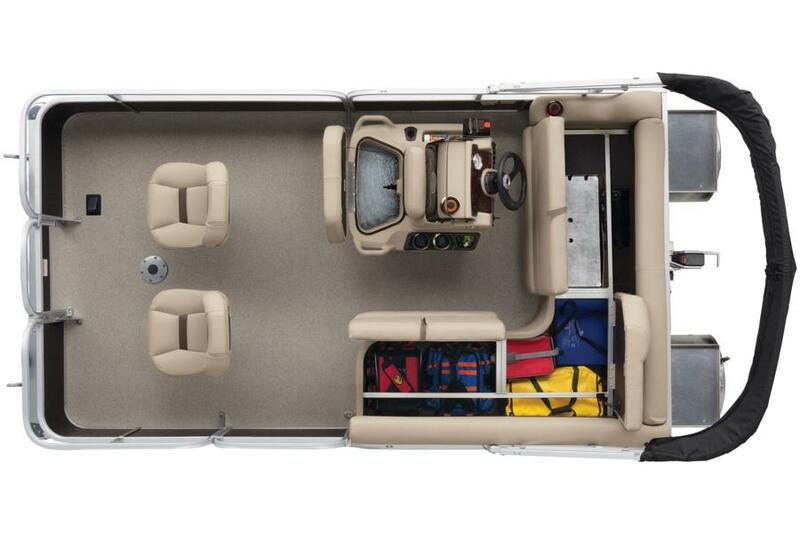 Plus, it packs in plenty of comfort amenities and fishing features to ensure you have everything you need for a day of fishing and fun.